What do you get when a group of successful business people from around the world decide to collaborate on something close to their hearts? 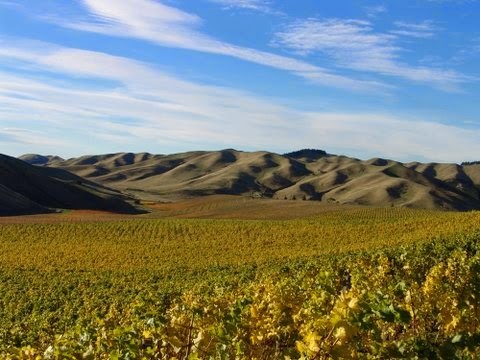 The answer is 29 hectares of prime vineyard in Marlborough, New Zealand – one of the planet’s most coveted wine growing and producing areas. TerraVin is such a collaboration of friends and wine enthusiasts, with winemaker Gordon Ritchie in charge of turning the grapes into world class Pinot Noir and Sauvignon Blanc. 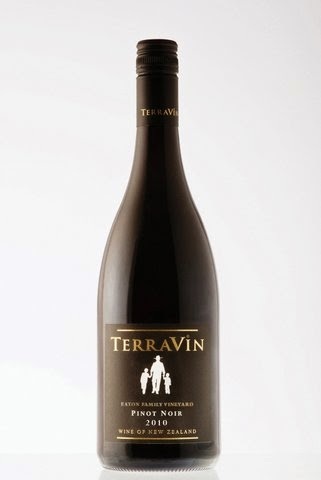 Today TerraVin’s wines are exported to over 15 countries and appear on the winelists of restaurants like The Fat Duck and Le Manoir aux Quat’Saisons. To find out what the fuss is about I went along to dinner at Vinoteca in Marylebone where a special menu had been created to showcase these new world wines. First, a word about Vinoteca. 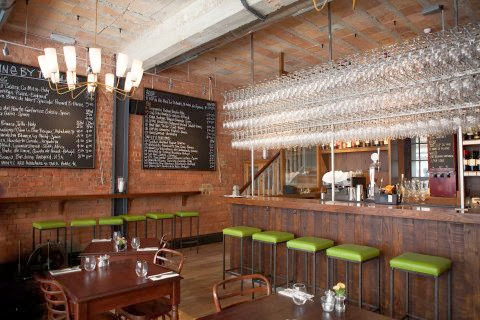 For anyone who may not know this already, Vinoteca started as simple yet welcoming place in Farringdon dedicated to the enjoyment of wine and good, hearty food. Recently they seem to have gone into overdrive with branches popping up all over the place. It is, in this case, not a bad thing as they give Londoners somewhere that is as casual and friendly as a pub but with an unique and independently selected range of excellent wines and some great charcuterie, including luscious Jabugo ham, although much of their food is locally sourced. Oh yes, and Prosecco on tap. 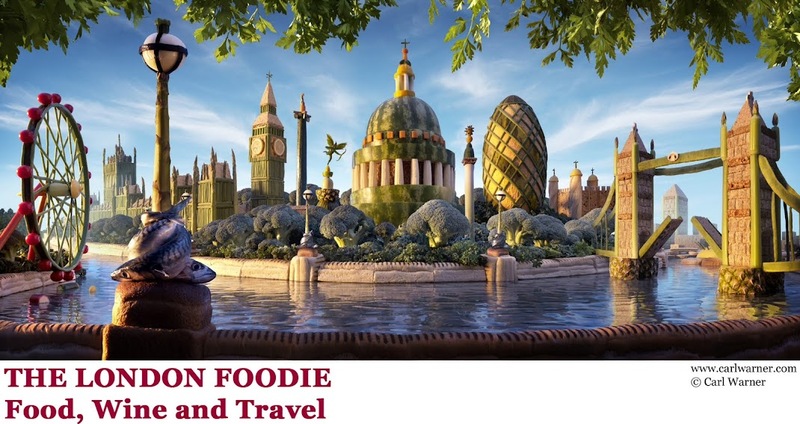 To show the TerraVin selection the Vinoteca kitchen delivered some great dishes such as fresh, sweet Dorset crab served simply with English lettuce and cucumber. 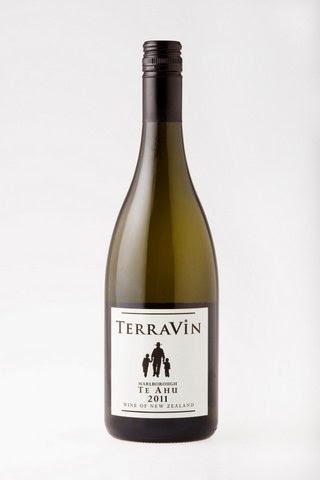 The TerraVin Sauvignon Blanc Te Ahu 2010 was an interesting pairing, but not one I would have chosen myself. 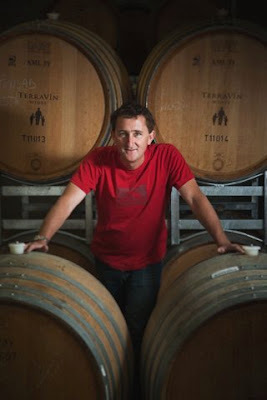 Te Ahu is Maori for ‘stretching away from convention’ and I applaud Gordon Ritchie’s commitment to stretching the boundaries of what can be created from the Sauvignon Blanc grape. The Te Ahu is smooth and rich, almost Chardonnay-like in its butteriness – a result of over 1 year in large oak barrels. 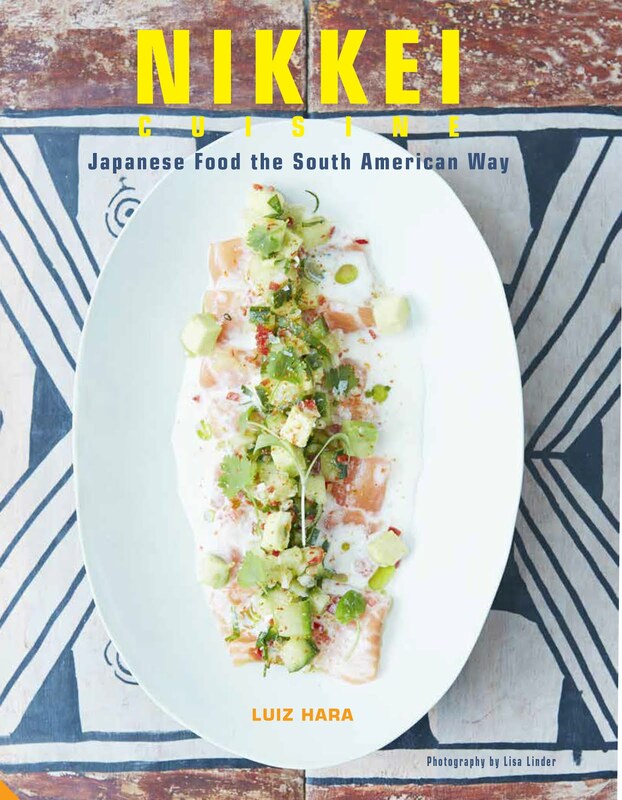 It overpowered the crab, where a traditional New World Sav Blanc would have been a crisper, more herby partner. In fact, earlier I had found the perfect example of this in the TerraVin Sauvignon Blanc 2011 which was grassy, pale and tinglingly lovely. Chardonnay, served with a divine confit pork belly which had the texture of fudge (a good thing) was a little too acidic but held onto some classic New World characteristics without the heaviness of too much oak. TerraVin’s Pinot Noirs are very good indeed. All three I tried were belters. 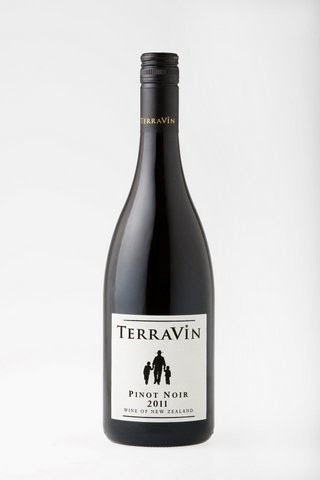 The latest Pinot Noir 2011 blended from the fruit of three vineyards was bold and herby with soft tannins. The 2010 similar but more mellowed with age and oak. The Eaton Family Vineyard 2010 was the pick of the bunch, with cherry and spice and a turn in French barriques giving it a soft velvetiness. But it’s not cheap, at £34. TerraVin is expanding its sales and now has a major UK distributor in Clark Foyster. The wines can be bought from several online retailers like The Wine Society http://www.thewinesociety.com/ or Simply Wines Direct http://www.simplywinesdirect.com. Prices range from £12 to £40.